Even in the sunny land of Bear Country, spooky sights lurk in the shadows. Some bears are scared of bugs, some of mice, some of the eerie pictures that flicker on the late-night television movie. For Papa Bear, the scariest thing in the world comes in the mailbox: bills! But whenever Brother, Sister, Papa, or Mama gets scared, someone in the family is there to turn on the light switch and show that everything is all right. 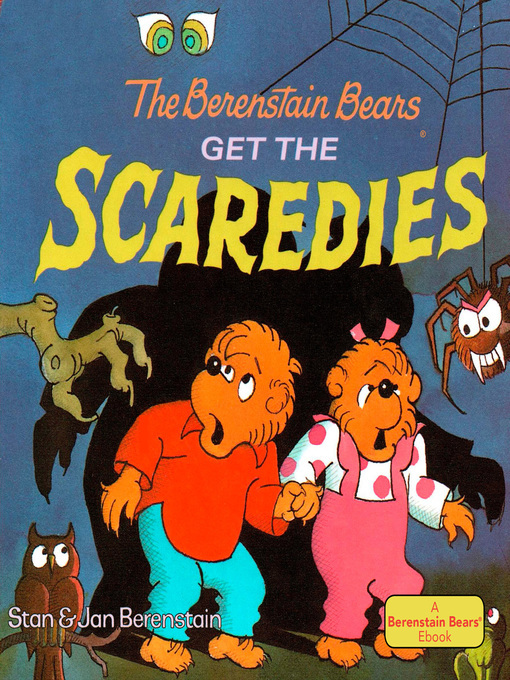 In this delightful Berenstain Bears poem, the Bears learn never to make fun of someone else's fears, because the next time the lights go off, you could be the scaredy-bear!